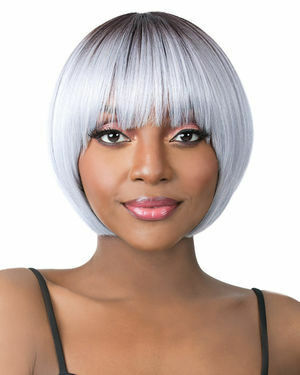 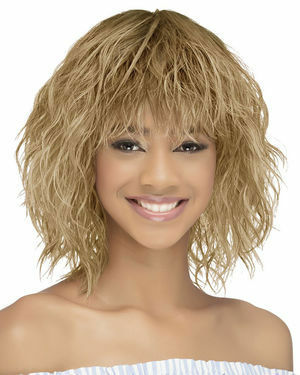 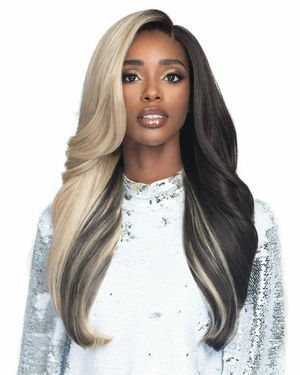 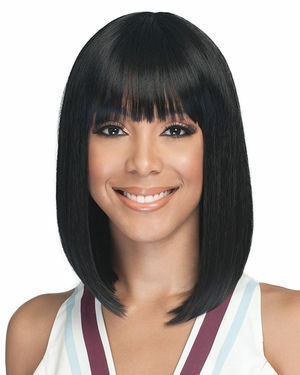 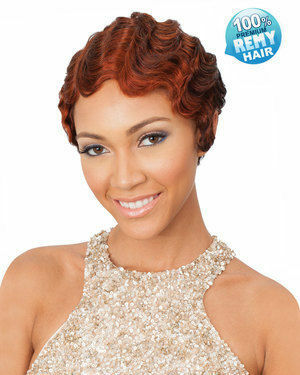 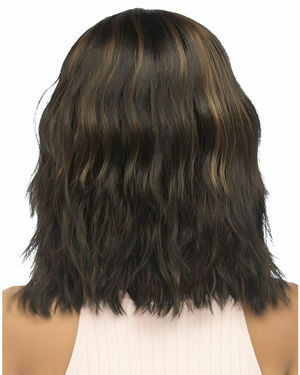 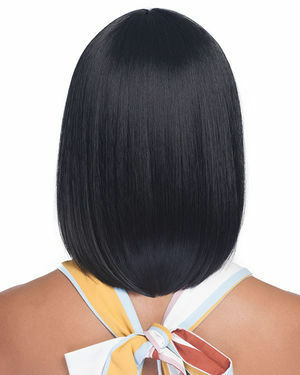 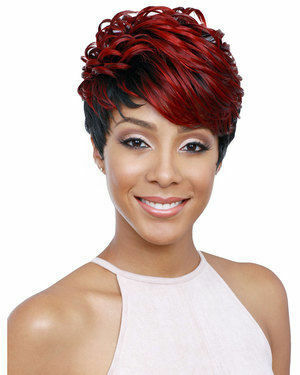 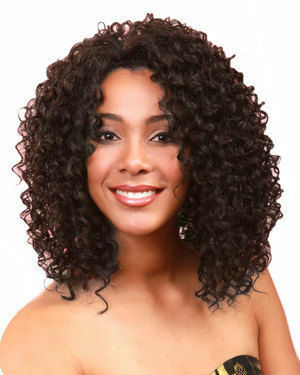 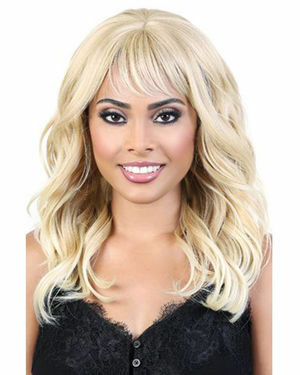 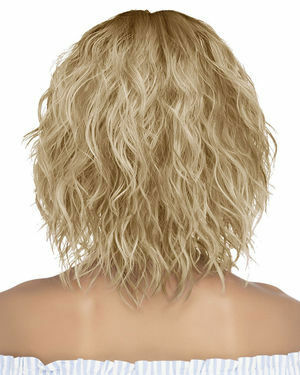 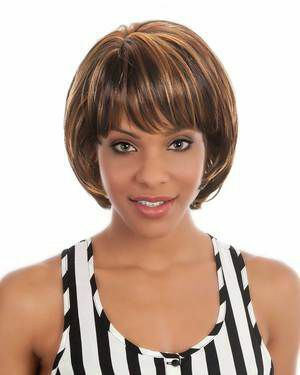 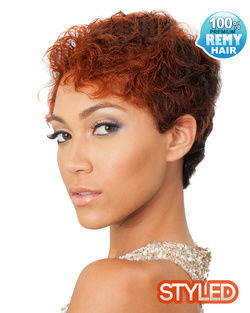 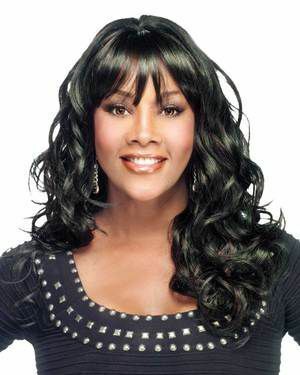 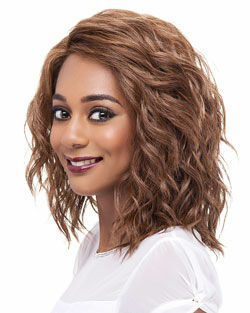 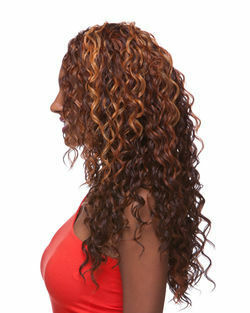 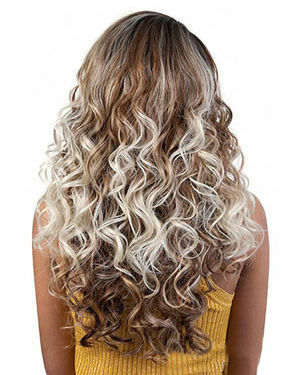 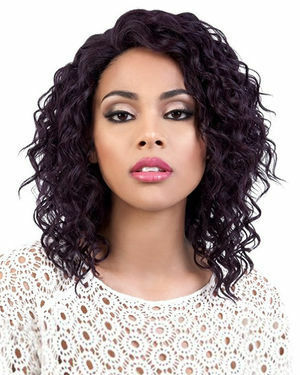 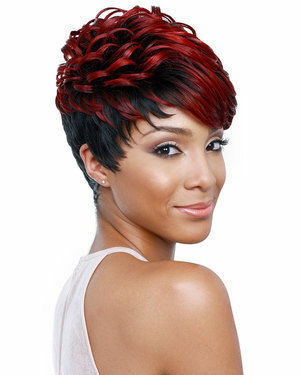 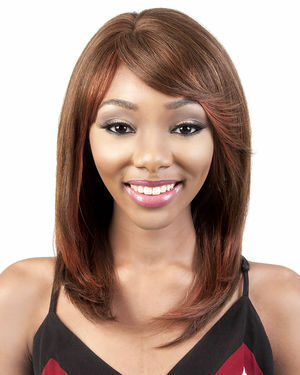 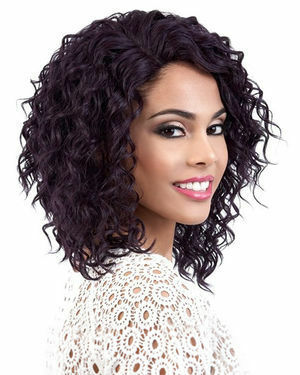 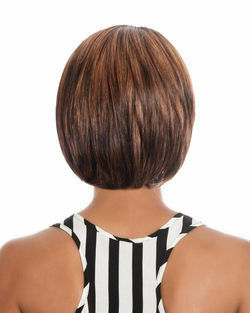 We have the largest selection of human hair wigs, hair extensions, fashion wigs and much more. 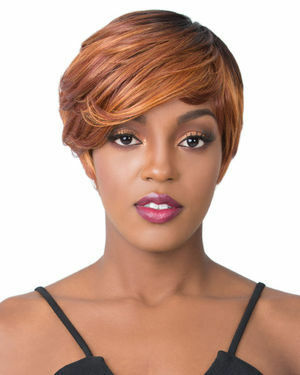 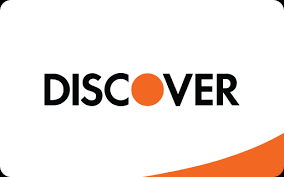 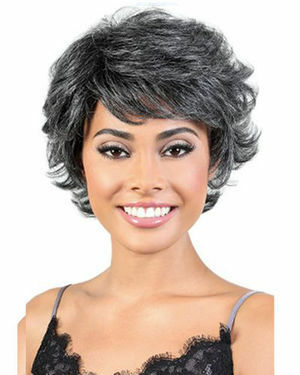 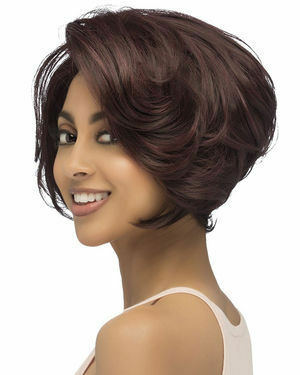 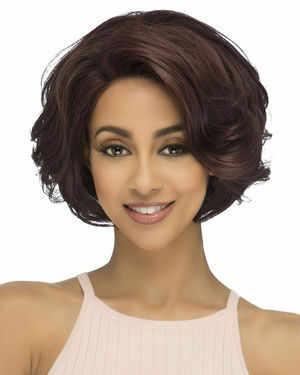 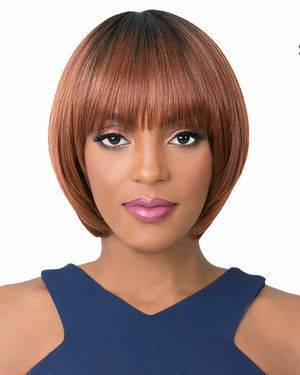 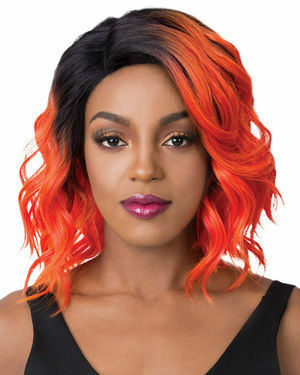 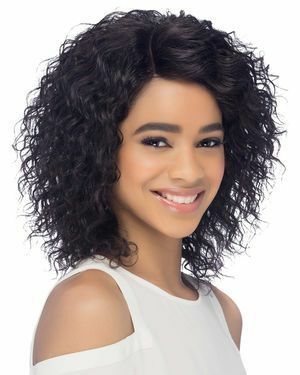 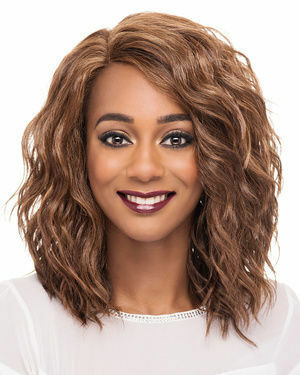 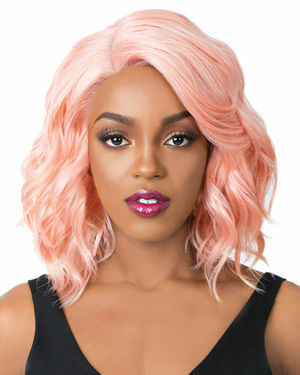 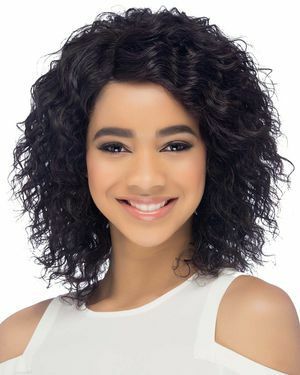 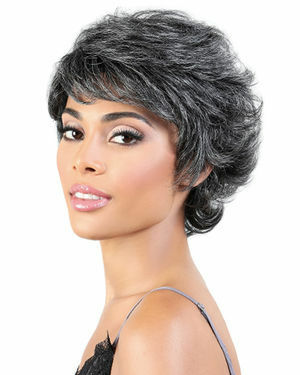 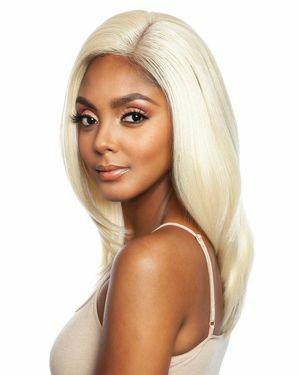 Our extensive inventory includes wigs that flatter every woman, as well as a wide selection of wigs for men and children. 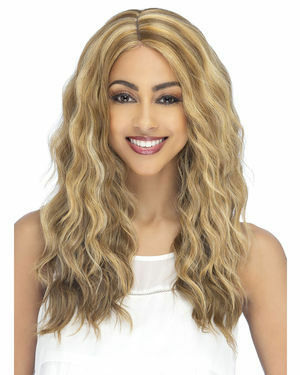 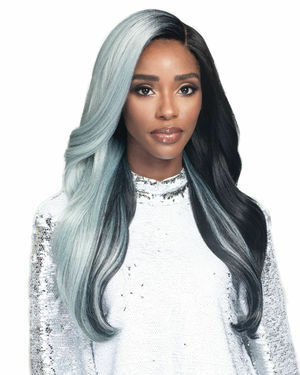 Whether you need wigs, hair extensions, we have something just for you.